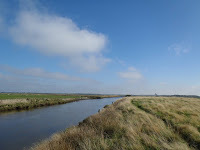 The 2015 season in the Danish rivers and stream are getting close to the end. Most rivers are now closed and salmon and sea trout are left alone to do their all important business of securing the next generation. 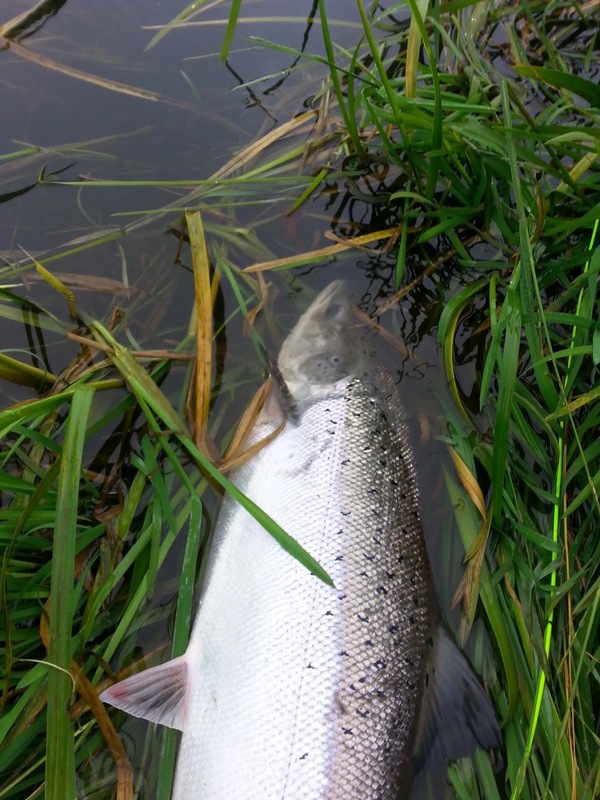 Most rivers have seen an above average run of both salmon and sea trout well spread throughout the season. 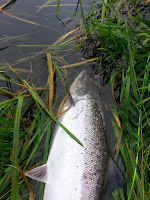 Personally the season has been fairly good with regards to catching salmon but the sea trout has tricked me this year. During the summertime we had a string of bad luck (or just a pure lack of skills) causing me to loose 14-16 sea trout strikes in a row. That’s no joke and not funny at all. But hey - that’s the way it goes and hopefully thing will go my way in 2016. 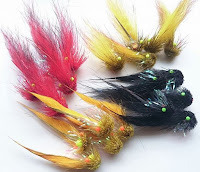 There’s still a few days left of the season in some rivers and streams but most guys have stopped fishing or at least practice C&R on the colored fish which getting close to spawning. In the shop www.skagitanglers.com 2015 have been our first full year in business and it has been very busy. 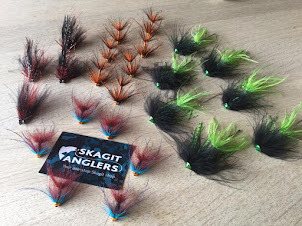 We have had a lot of communication with anglers from all of Europe who would like to step inside the world of Skagit angling. We have had some great feedback from costumers who appreciate our advises on gear selection and we feel that this is what makes our shop and service stand out from what you get elsewhere. 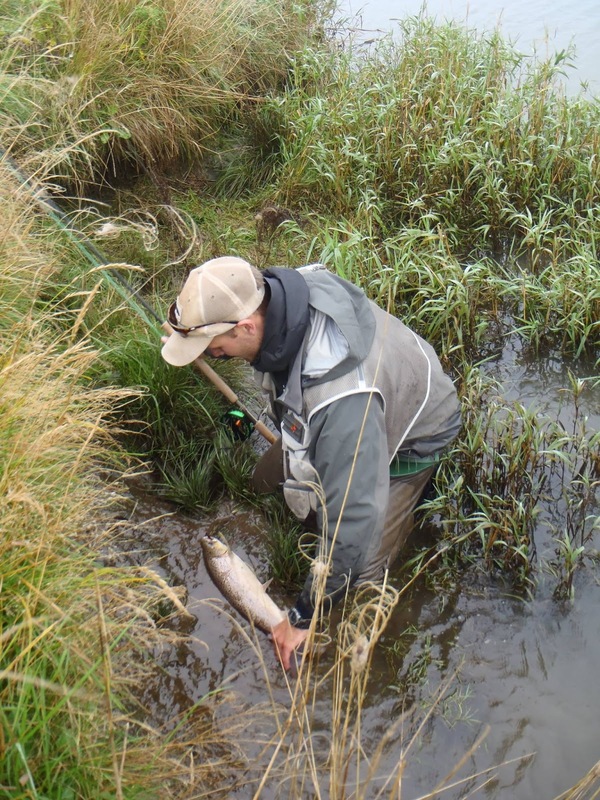 We know skagit and fly fishing and that is what we do! We like to bring our knowledge and expertise to other anglers so they won’t make the same mistakes we did when we started out. The way we have been accepted as the new guy in the class has been nothing but overwhelming and it gives us a lot of optimism for the future of skagitanglers.com and it makes us want to work even harder. Now it is flytying season all around and we plan on expanding the selection of materials in all categories during the dark winter months. We continue to work together with some of the most outstanding fly tiers out there to bring you new patterns and ideas for the 2016 season. We work hard on some others sides of the world of skagitanglers. We love to travel and soon expect to launch some big news about steelhead and chinook trips to USA and Canada for the 2016 season. Hold on tight it going to be “epic”. If you enjoy following us and what we do then there’s a lot of platforms where we can be found. We like to interact with costumers and other anglers on the social media world. 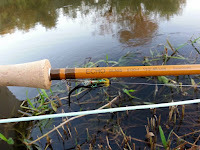 You know by now that we’re blogging but do you also know that we try to be active on Instagram, Facebook, Twitter and the new app called Angling IQ. Out newsletter in the shop (remember to subscribe) is also very popular among costumers and we bring gear and material news as well as stories and the odd bargain offer now and then.